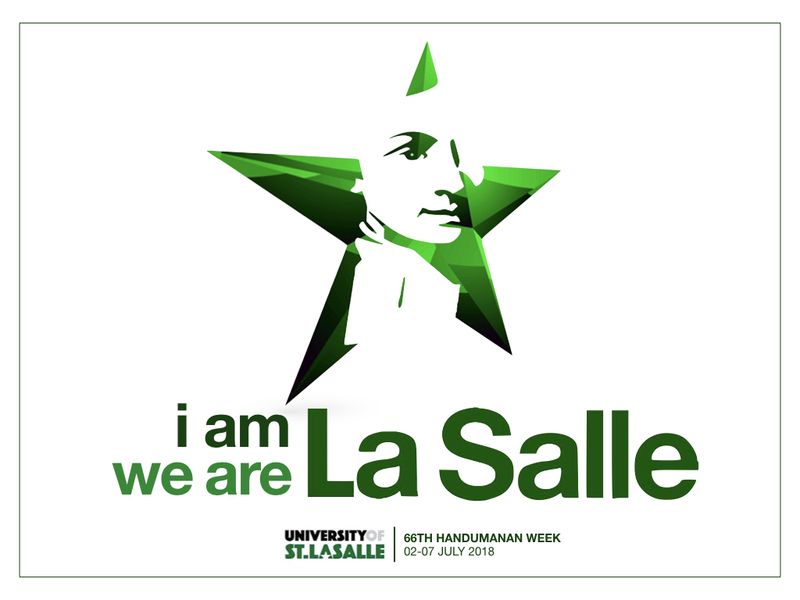 This year, we will be celebrating the 66th Handumanan Week of the University of St. La Salle. As one Lasallian community, we are all encouraged to gather on July 2 at the Coliseum Lobby & Parking Lot to witness the launching of this year’s theme, “I am La Salle. 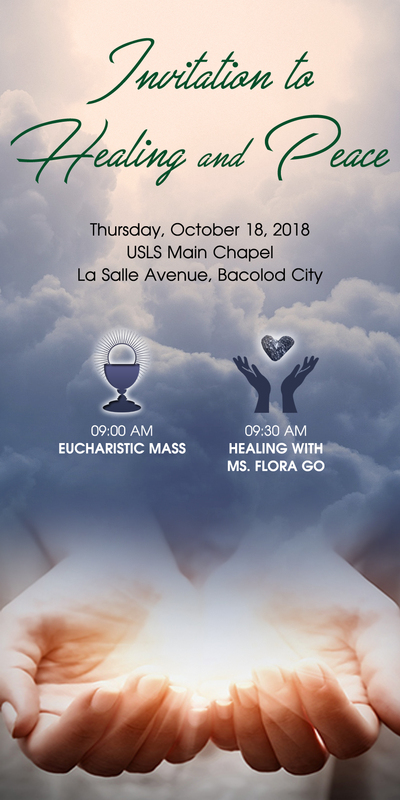 We are La Salle” and the unveiling of the new statue of our founder, St. John Baptist de La Salle, which was donated by the High School batch of 1962.